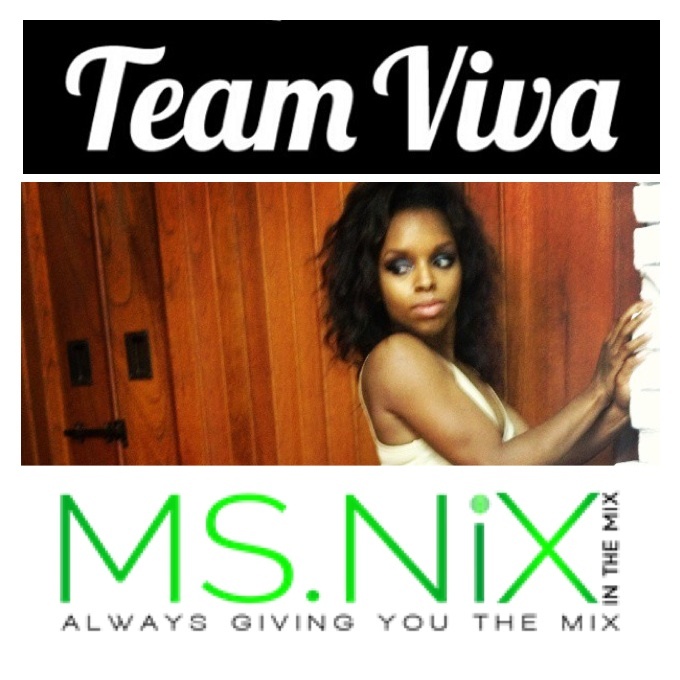 MS. NIX IN THE MIX! CHECK OUT A PREVIEW OF WHAT THE VIVA DIVAS CAN DO! IF YOU ARE IN THE PHILADELPHIA AREA AND WOULD LIKE TO ATTEND A PERFORMANCE OR TAKE ANOTHER VIVA LA FIT CLASS CLICK THIS LINK. Next Story → Preachers of LA – Faith Healers or Profit Seekers?